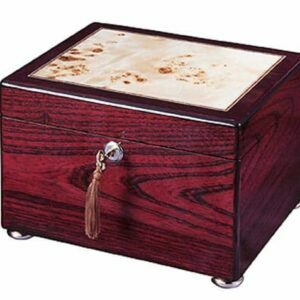 Wooden Urns for Cremation Ashes, made with unique woods and inlays. 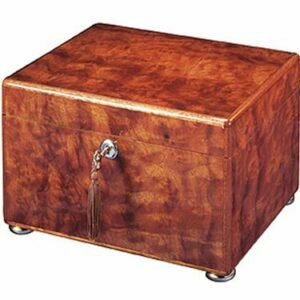 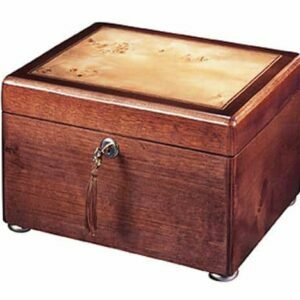 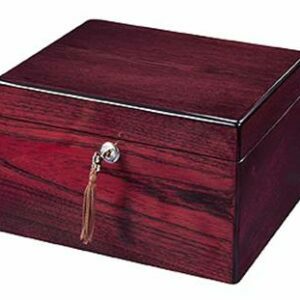 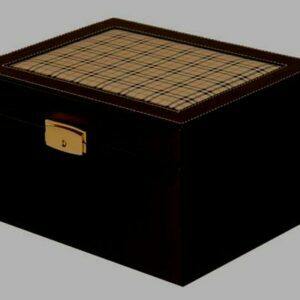 These elegant wooden urns for ashes are perfect for displaying in your home. 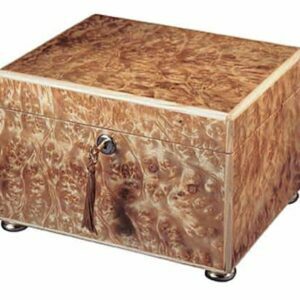 Their beautiful finishes and gorgeous luster have the look of a high quality piece of furniture, and will add to any decor. 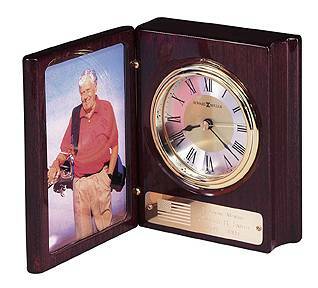 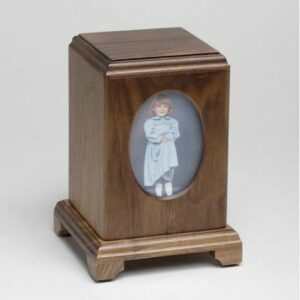 A wooden cremation urn will become a family heirloom for many generations to come.